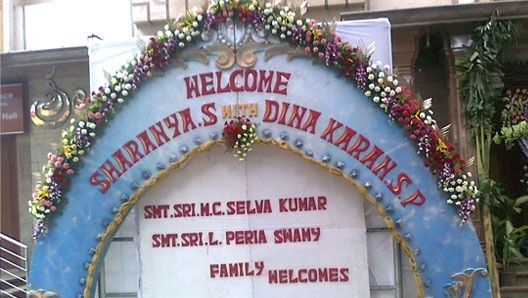 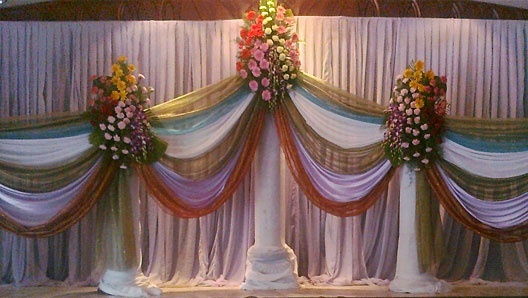 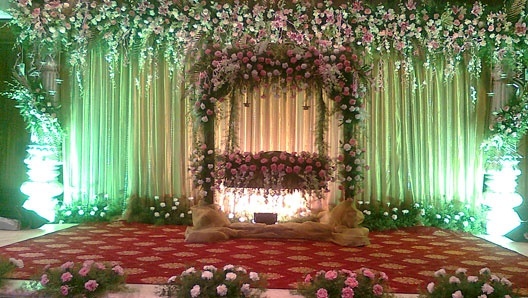 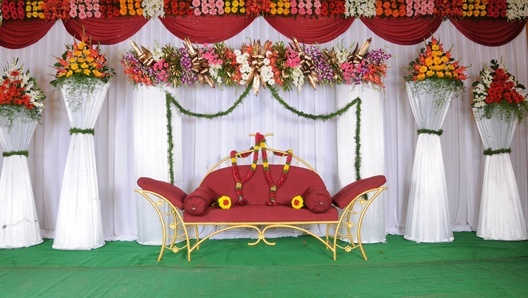 We are one of the best decorators in tirupattur doing all types of function in good environment. 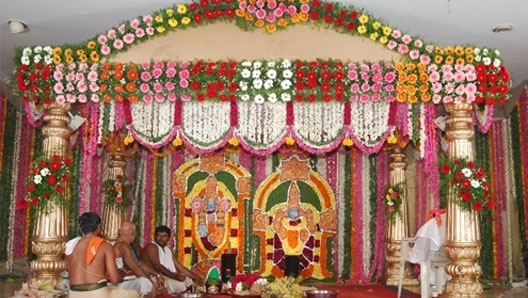 We are doing more than 15 years description of work through tirupattur and also rest of the places. 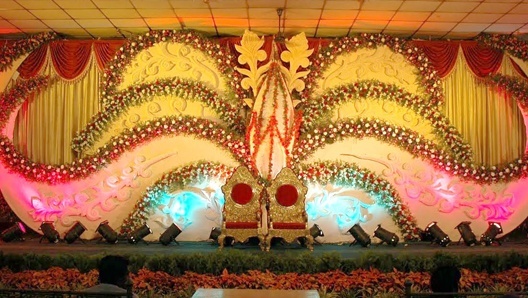 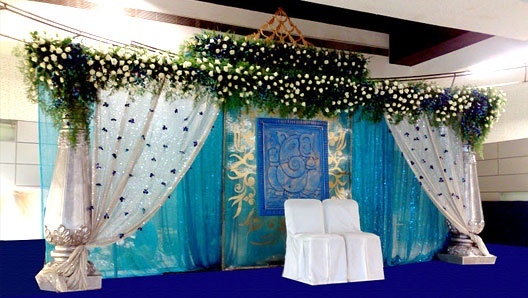 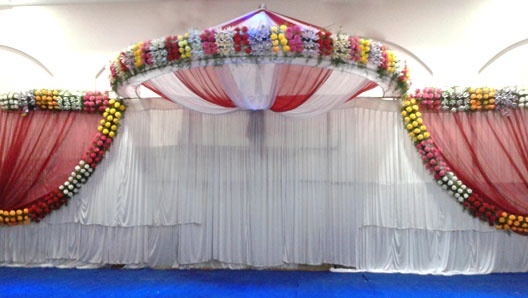 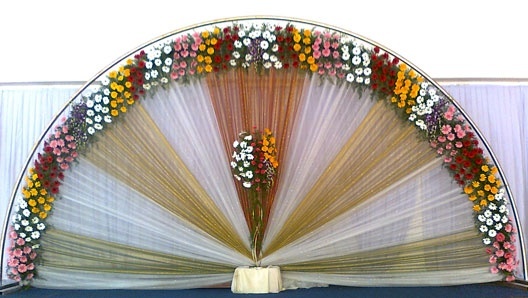 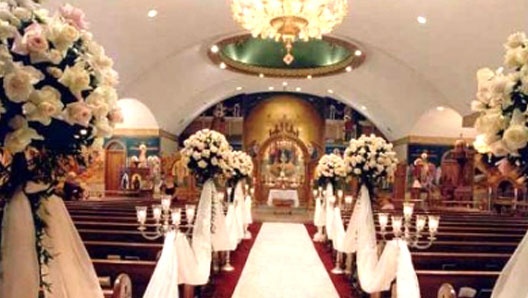 TPG Decors is an effort by perfect decor to showcase some of its work including theme weddings, reception, flower arrangements, stage decoration, wedding car decoration, among many others.